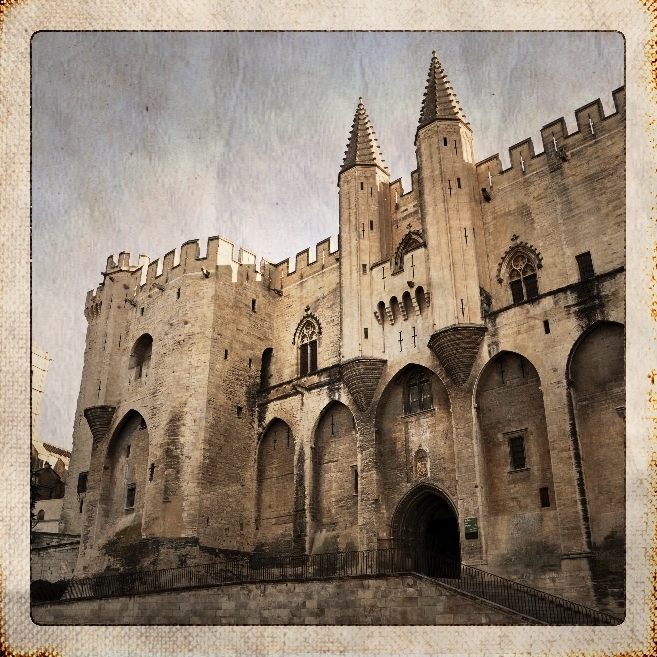 Avignon Gourmet Tours, a taste of Provence. Emotional Escapes prides itself on its local knowledge and experience, part of building this knowledge is working closely with local service providers who offers a unique experience to the visitors. Emotional Escapes Provence has recently discovered one such local expert offering a unique tour to one of the region’s main cities that is Avignon. They have invited Aurélie who launched Avignon Gourmet Tours last year to present her project and services in this column. How the concept of gourmet tours in Provence came to be. After my Tourism and Hospitality studies I spent some years in Ireland and Spain where I worked in the tourism industry, before deciding to move back to Provence. While working as a tour guide in the area, I was asked a lot about good places to dine and where to buy authentic food and traditional products. 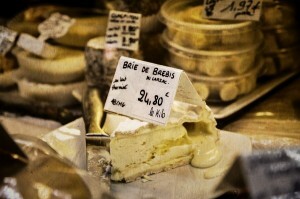 That’s when I realised that there was something missing on the market, a food tour in Avignon. Provence has so much to offer for foodies, with its sun packed fruits and vegetables, olive oils or traditional breads and pastries, there is something for everyone. This tour was created to introduce Provence through its food, and more specifically to introduce Avignon through its artisans and traditional shops. We are proud to support small businesses that work in the traditional way. 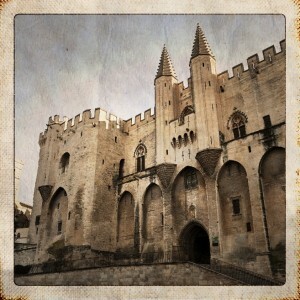 An exclusive gourmet tour of Avignon. Our three-hour tour will introduce you to the local gastronomy as well as Provençal traditions and the city’s rich history. You will visit the best artisan shops, whilst tasting and discovering unique, high quality products using traditional crafting techniques. From handmade chocolates to nougat, every stop will be a culinary surprise! After visiting the colourful Les Halles market, you will enjoy a real “Provençal Apéritif” before washing it all down with a glass of Châteauneuf du Pape, the region’s most famous wine. Standard Tours run from Tuesday to Saturday from 9h45 (Aprox 3h). Available in English, Spanish, Portuguese and French. The standard rate is 55 EUR per person, but children and family rates are also available upon request. Private customised tours can also be arranged. Emotional Escapes Provence recommends Avignon Gourmet Tours to visitors to Provence looking to sample the famed local produce of this rich region. If you would like to keep informed of activities and quality artisans and restaurants in Provence, we also recommend visiting partner blogs Belle Provence Travels and The Provence Post.